You can access the NYSC Login Dashboard and NYSC Login Portal using a mobile phone or PC, provided you visit the right NYCS website. 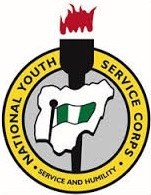 This NYSC Website is maintained by the government agency and they are always updated and managed. 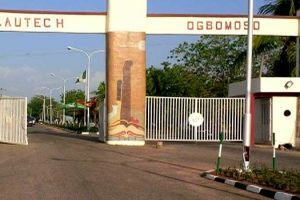 So, in this article, we are going to show you the step guide to login your NYSC Dashboard through the NYSC Login Portal (portal.nysc.org.ng). It’s highly recommended that you use a computer to login your NYSC dashboard whenever you want to print out an important document. This is because most phones don’t have the enablement to print or you might not know how to use the phone printing feature. Then press on the “login” button to log into your NYSC Account or NYSC dashboard with your login credentials to view and print an important document. 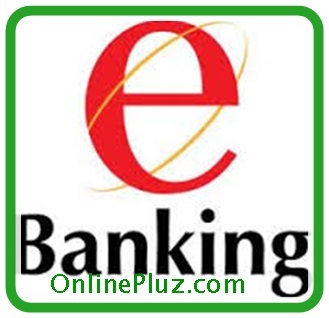 Your login credentials include the email and password you used during the online registration. 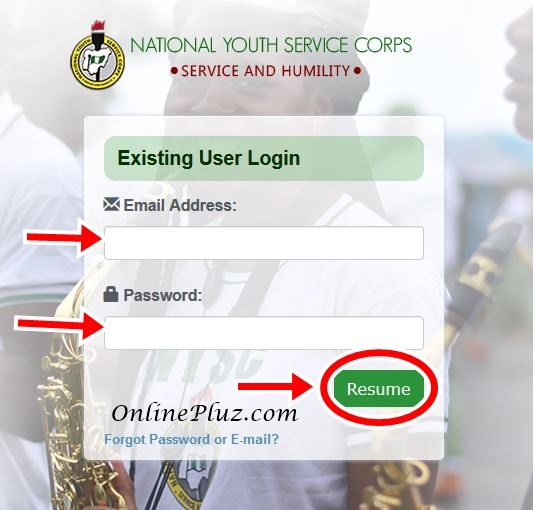 Now you have seen the official NYSC portal and the requirements needed to login, simply follow the step guide procedure below to login and access your NYSC dashboard. Kindly type in your email and your password in their appropriate space provided. Then click the “Resume” button to access your dashboard. For further questions about NYSC portal (portal.nysc.org.ng) endeavour to use the comment box below to get to us.